read our MARKER SUPPLY SHIPPING POLICY HIGHLIGHTS BLOG POST. Please be sure to provide accurate contact information (both email and phone number) in case we have any questions about your order. If we are unable to reach you, your order may be placed on hold. If you are unable to be reached within 7 business days, your order may be cancelled. 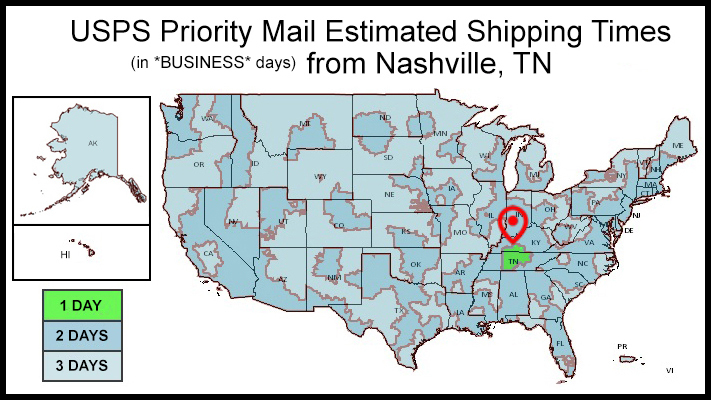 Marker Supply makes every effort to get your order shipped the same day it is placed, however once the package is out of our warehouse, it is dependent on the shipping carrier. If you have any questions about lost or delayed packages, please contact us at 866-354-9431 or via email. Orders placed before 3:00pm Central Time will ship same business day. Orders placed over the weekend, on certain holidays, or after these times will ship the next business day unless otherwise notified. 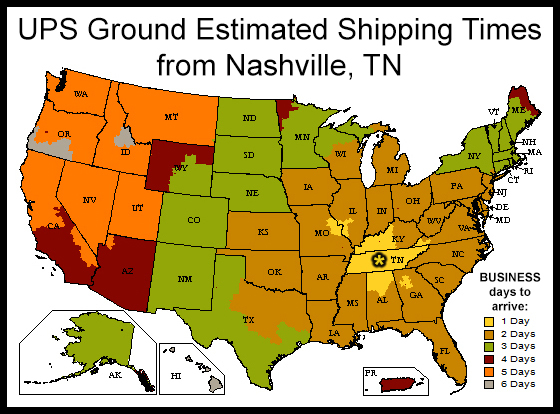 -It is valid for domestic standard ground shipping within the contiguous United States. -Flat rate shipping will be displayed as an option in your shopping cart or check out page if you are eligible. -Only orders placed on markersupply.com will be eligible. Phone or email orders will not be able to use flat rate shipping. -Elmers Foam Board is not eligible for flat rate shipping. 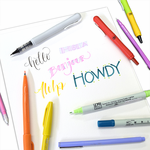 If you are interested in picking up your order for free at our Marker Supply office (located in Nashville, TN), leave a note in the comments section of your order letting us know when you'd like to pick it up. Pickup hours are Mon-Fri 10am-4pm. Orders must be placed before noon to pick up same day. Shipping charges will be removed when we process your order. Marker Supply ships orders all over the world! If you have any questions about whether we can ship to your location or not, please email us at shipping@markersupply.com. 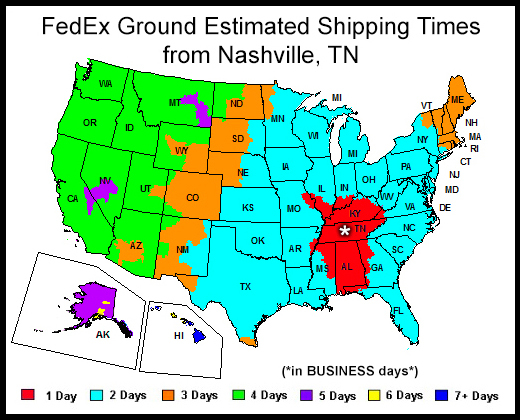 - Some countries and shipping methods have restrictions on sending HAZMAT items (i.e. oil-based markers, etc.). If you don't see your country on the list of available ship-to locations, try selecting another shipping method or contact us. - First Class International Mail may take up to 28 business days to arrive. Priority Mail International can take up to 15 business days. Please call us if you have any questions. 866-354-9431.